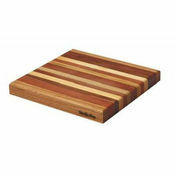 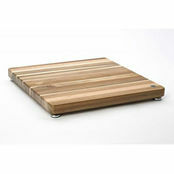 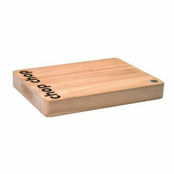 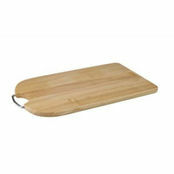 Pine Chopping Board 20mm 450mm is also available in the following variations of colour or size. 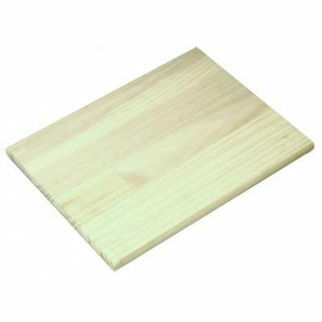 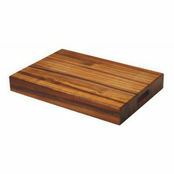 Below are other products that are similar to Pine Chopping Board 20mm 450mm. 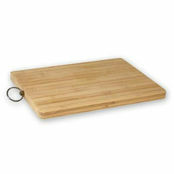 I am often more concerned about how items in my kitchen look, than how they work. 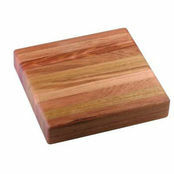 I love the solid wood, it's so earthy or real. 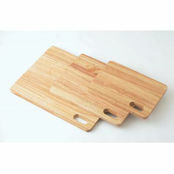 I much prefer wood boards so this is great!